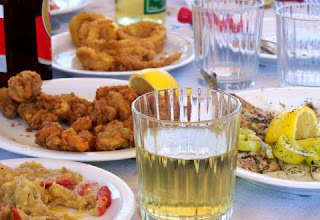 For more information visit www.visitgreece.gr. 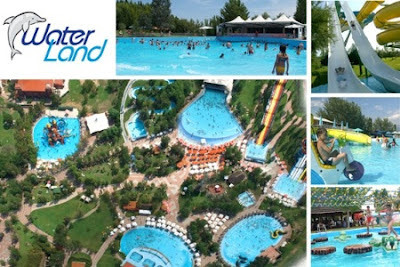 Waterland is the most exciting, water frenzy waterpark in Europe! Get ready to enjoy pools, slides, games and dozens of amazing attractions for all ages. Waterland is one of the largest waterparks in Europe with an area 150.000 m2 powered up for pure water fun! 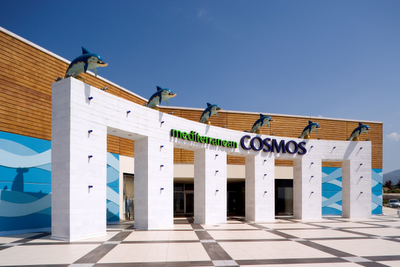 Mediterranean Cosmos contains more than 200 retail units and facilities including an 11-screen multiplex cinema (all movies play in english language - tickets), numerous shops of fashion and electronics goods as well as coffeehouses, restaurants, bars, a supermarket, an amphitheatre with a capacity of 400 people and an Eastern Orthodox church. Inside the mall, a multitude of roads and squares have been created to reflect the character of traditional cities of Northern Greece, in combination with the advantages of a modern city's centre. Mediterranean Cosmos is a spacious, playful, fun and safe area for all family members. Either you wish to go shopping or have a day out, the shopping centre offers plenty of ideas to do something different each time. Magic Park is an evening fairground attraction. 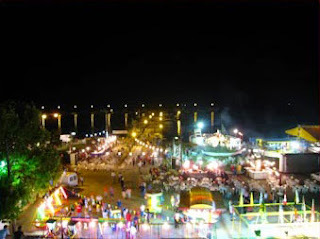 The amusement park comes to life at night and is ideal for families. The rides are included in the entrance fee and there is plenty to keep children and teenagers occupied. This small park houses a log flume, waltzers, bumper cars and roller coasters to suit height restrictions. 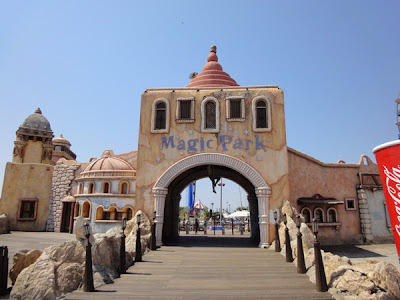 Magic Park can be located opposite the Diavaikaniko Centre approximately 12 kilometres from the airport. It is open from 6.00 p.m. until 10.00 p.m. although closing times are subject to change during the summer months. Entrance costs 12 €. 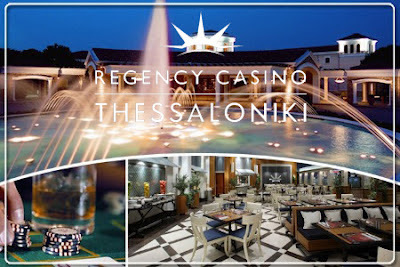 Regency Casino Thessaloniki, in the heart of Macedonia, is one of the biggest and the most luxurious casinos of Europe. In a space of 75.000 square meters, in extensive and outstanding gardens, Regency Casino Thessaloniki makes a unique world of entertainment, twenty-four hours a day, seven days a week. 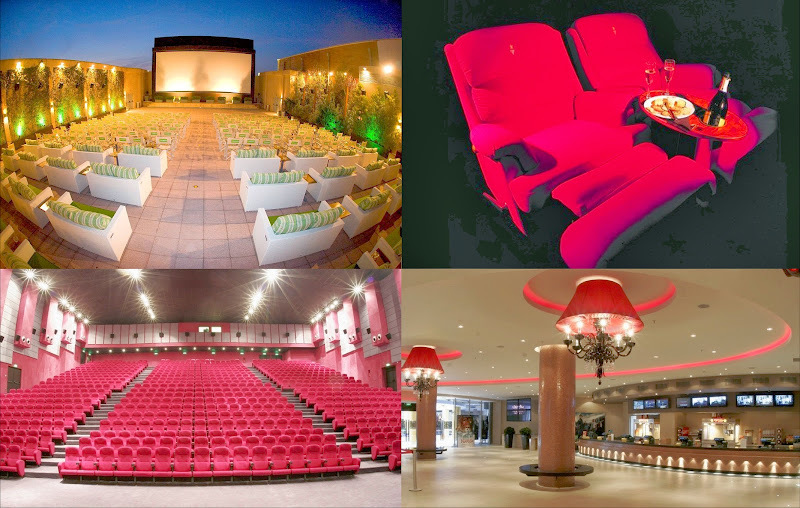 Having a big variety of the best games in whole Europe, three wonderful restaurants, bars, cafés and the unique Vergina Theater, Regency Casino Thessaloniki stands out as the ideal quality entertainment destination of North Greece. Here players who love action will meet the intensity of playing, at the traditional table games and high technology slot machines, while those who seek a more discreet environment will enjoy the luxurious atmosphere of Club Regency, a space of exclusive care just for members. All visitors of Regency Casino Thessaloniki must be over 21 years old. Identity card or valid passport is necessary for registration. Entrance is € 6. Airport area is known for its summer night clubs and bars. Many well known clubs shut down in the center of the city and reopen branches along a section of the road leading east along the coast. Here you will find huge variety of clubs playing all kinds of music. 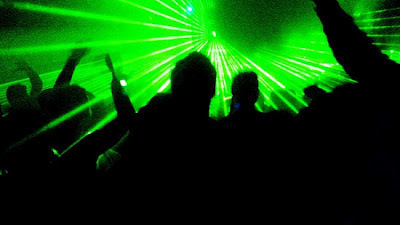 Music Halls, night clubs, discotheques and bouzouki are open till late at night. 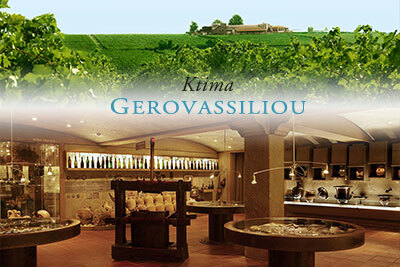 Ktima Gerovassiliou has been involved in vine cultivation and winemaking since 1981. On the slopes of Epanomi, a few kilometres away from the city centre of Thessaloniki, a meticulously well-cared vineyard surrounds the modern winery, where the renowned Ktima Gerovassiliou wines are produced. The creation of the Wine Museum itself in combination with the various activities organized -visits, wine tastings, educational programs, seminars, publications, lectures, theatrical and musical performances- contribute to the diffusion of wine-growing culture. Touloumpa is fish tavern in a lush greenery location just five meters from the sea. You can enjoy a variety of local fresh seafood in reasonable prices. Such as ouzomezedes, fishes and mollusks. 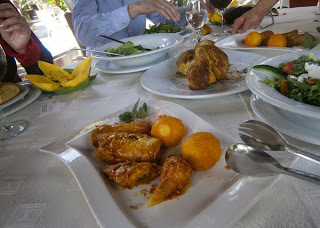 Ethrion is greek restaurant in a private space with trees, plants and playground. It has delicious greek cousin and excellent service. You can enjoy large meals from 10€ per person. Amusement park, kiosks with different kinds of products and a series of continuous events for Virgin Mary will take place from 17 to 27 of August in Nea Michaniona. Various anthropological findings have been unearthed here, including the oldest testimony of the habitation of Greek geographical space. Since 1979 it can be visited while the excavations continue. 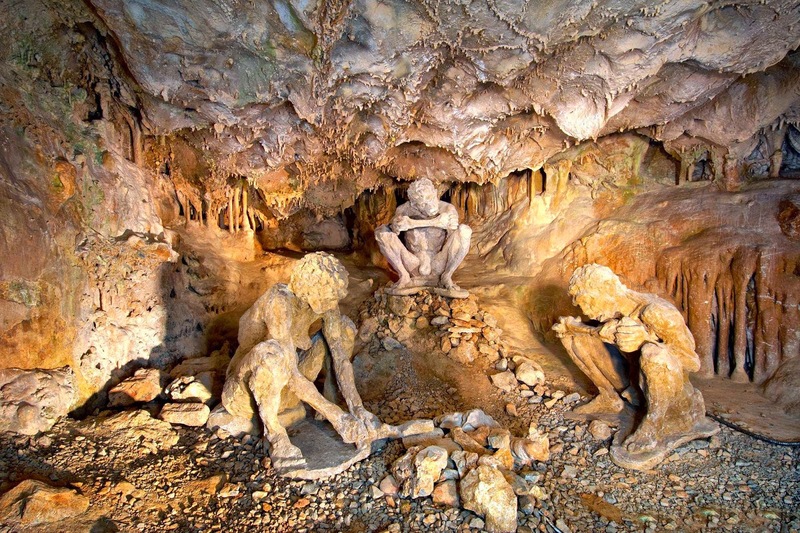 In the Anthropological Museum, in operation since 1978 we find models of the mausoleum of the Archantropus of Petralona, ancient samples of fire (at least 1,000,000 years old) and many stone and bone tools which were unearthed in Nea Triglia. 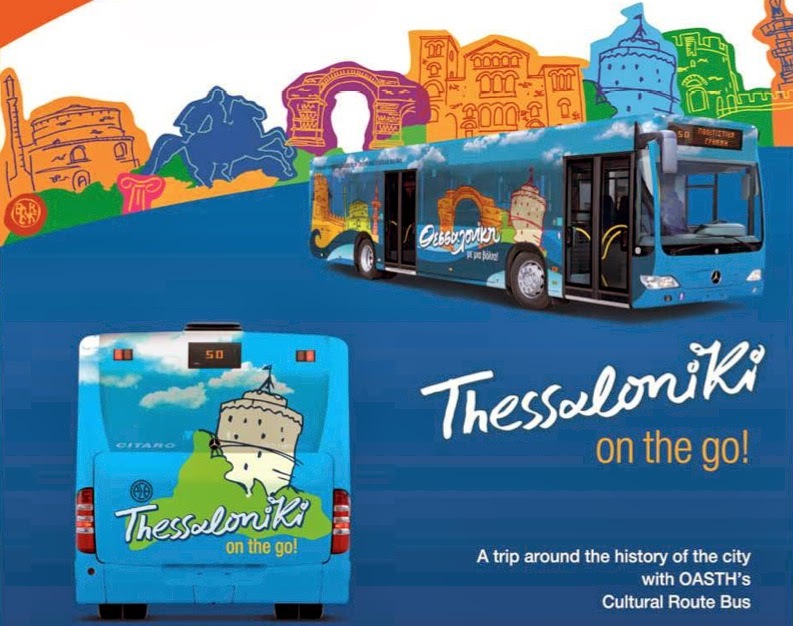 The “Route to the History of Thessaloniki” stops very close to many of the historical monuments, that have built up the city’s history through the ages, from ancient, Hellenistic, Roman and Byzantine times until today. Thessaloniki has a multicultural character due to different nationalities that have lived in it through time. 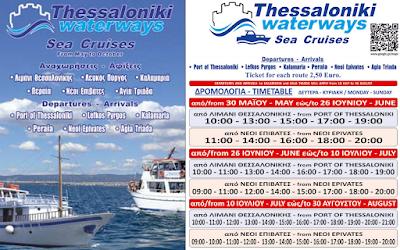 The tour is supported by a telematics based audio-visual material (in Greek and English), as well as by printed leaflets (also in Greek and English and soon in more foreign languages). The bus departs from the White Tower for a 50-minute tour around the city's main historical and cultural monuments. You can go to the White Tower by boat or with the busses 71 and 71A from OASI Bus Stop in Nea Michaniona. Ticket costs 2€.